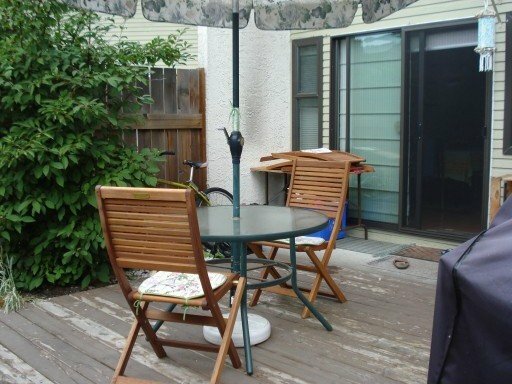 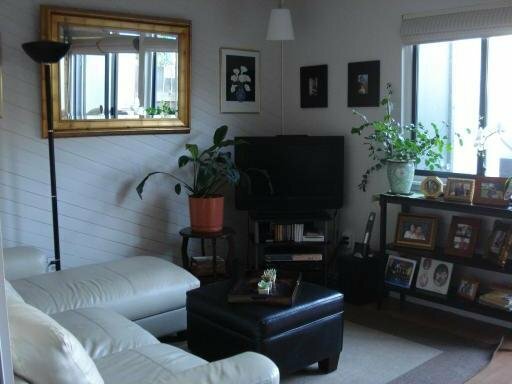 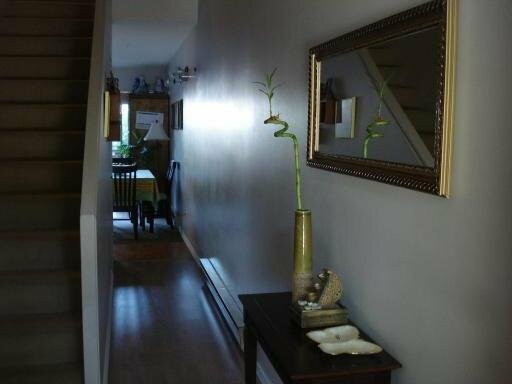 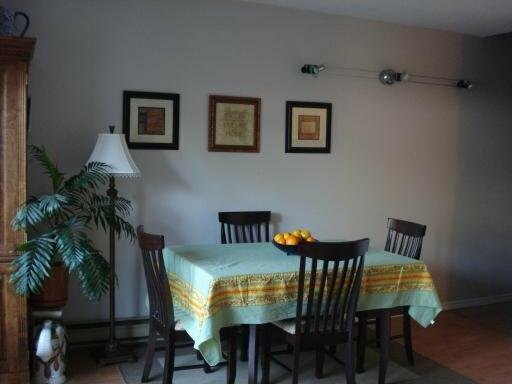 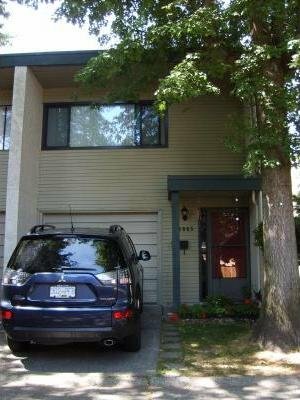 Well maintained 2 storey, 3 bdrm townhouse in Central Ladner located close to all amenities. 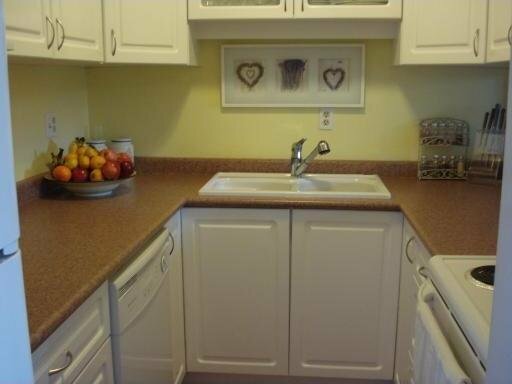 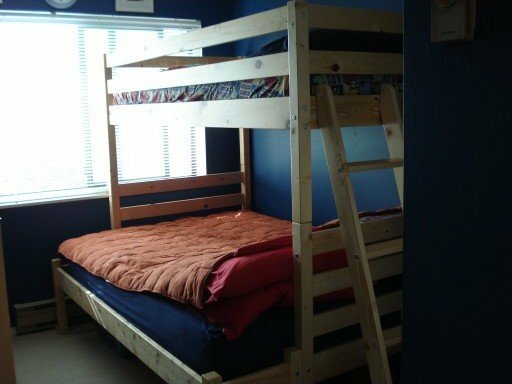 Features new kitchen, bath, paint, windows and private backyard with patio. 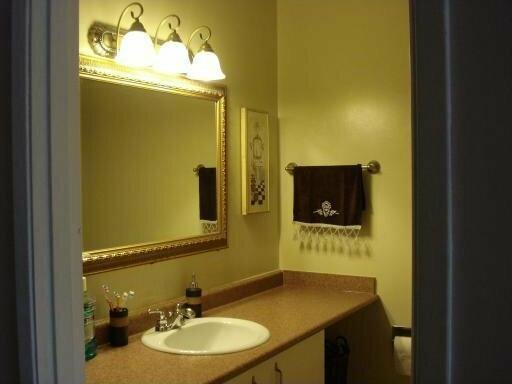 Excellent family home. 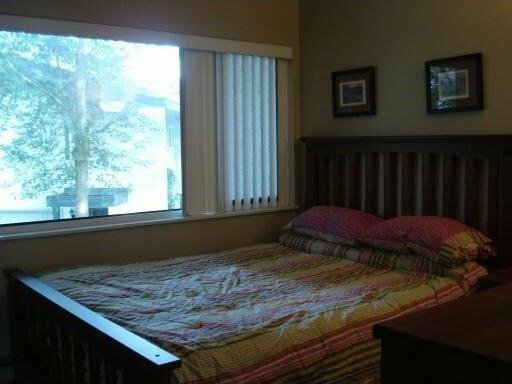 Call for an appt to view?